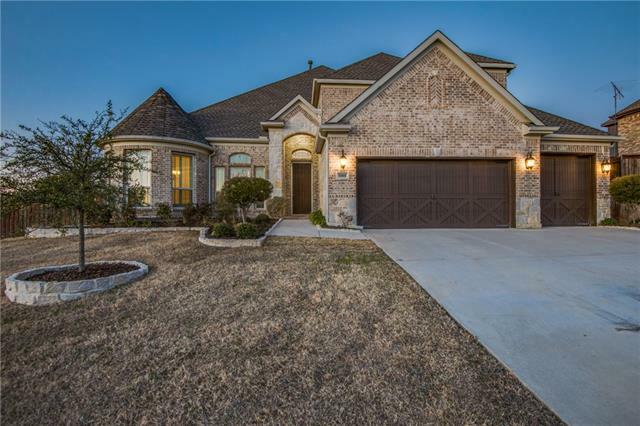 All Corinth homes currently listed for sale in Corinth as of 04/24/2019 are shown below. You can change the search criteria at any time by pressing the 'Change Search' button below. 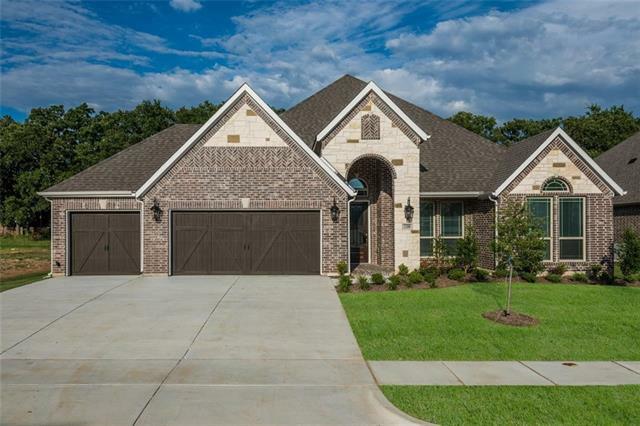 If you have any questions or you would like more information about any Corinth homes for sale or other Corinth real estate, please contact us and one of our knowledgeable Corinth REALTORS® would be pleased to assist you. "One of a kind IMMACULATE custom home in a prestigious neighborhood with no HOA!This 4 bed 4 bath has every feature you could imagine. The pictures don't do this home justice,you MUST watch the uploaded tour video. 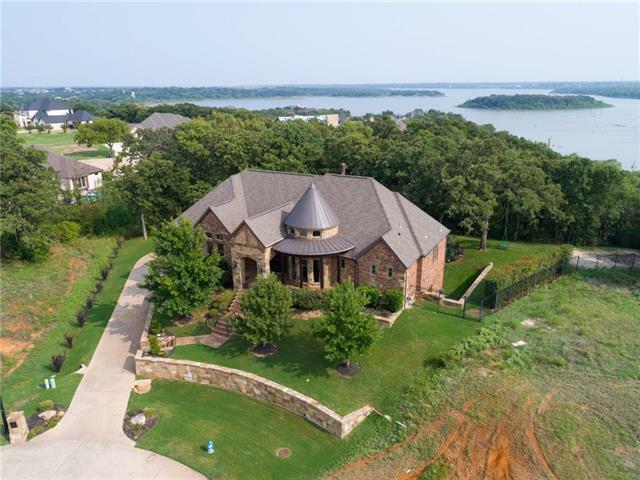 House sits on 1.5 acres on Lake Lewisville.The first floor is all the main living, while downstairs is the walkout basement to the pool, cabana, and lake...there is a full size media room, wine room, safe room with additional storage, game room, and a full size guest bedroom suite with"
"Your Own Private Garden of Eden! Escape Everything in Your Own Very Heavily Treed Paradise on .80 Acre with Inviting Pool (Waterfall, 2 other water features, Imported Mural Tiles, three benches in the pool, Grotto under Waterfall, Huge Deck for hours of Entertaining, storage Building houses Pool Equipment and Pump along with Extra Storage. The Second Largest Lot in Lake Bluff. 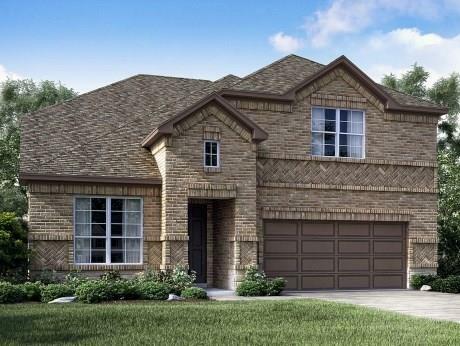 Incredibly Versatile floor plan with One Master Suite Downstairs and One Upstairs. Gourmet Kitchen with Loads of Cabinet"
"Beautiful, cul-de-sac home located in OAKMONT and situated on almost an acre that backs up to a GREENBELT with a creek view. Open kitchen with granite countertops, SS appliances, double oven and dishwasher, six burner gas stove, built in microwave, subway tile throughout, new carpet, sitting area in master, large walk-in closets throughout, second bedroom with full bath downstairs could be used as a mother-in-law suite, HARDWOOD flooring and vacuum system throughout the house with tons of extra "
"MLS# 13992514 - Built by Harwood Homes - Ready Now! ~ Beautiful home has added square feet, shower in powder room, butler's pantry, covered patio, 3rd car garage, 4x5 master shower, wet bar at media room, Juliet balcony, double ovens, box window, pot filler, wood starter step, double French doors at study, full gutters, stone fireplace to ceiling with cedar beam mantle, oil-rubbed bronze hardware and lighting fixtures, framed mirrors at master bath and powder room, gas stub at patio, under cabin"
"This spectacular home is the whole package nestled in a great neighborhood currently zoned for Crownover & Guyer. 4 spacious beds with a game room upstairs or you could have 5 bedrooms with a second master upstairs. 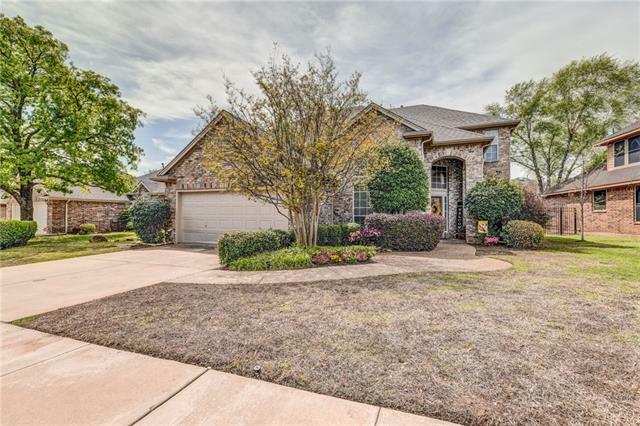 Upgrades in this spacious home are almost endless including: Pebble Tech saltwater pool, pool house or workshop with covered porch, huge patio with hot tub, water fountain, & outdoor living center with cooler, granite, sink & grill. 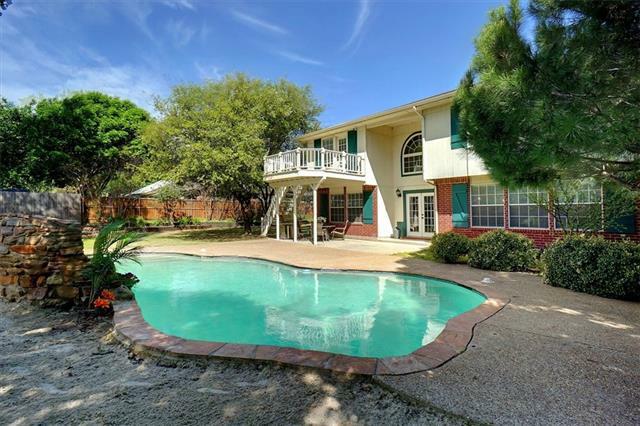 You will love entertaining & relaxing in the backya"
"MLS# 13972644 - Built by First Texas Homes - Ready Now! ~ Award winning design must see! Open concept kitchen with over-sized island with marble quartz, 42 inch custom cabinets, decorative backsplash. Spacious family room, extremely nice master bedroom and large secondary bedrooms. Covered patio in back is just perfect for relaxing or entertaining. Loaded with amenities." 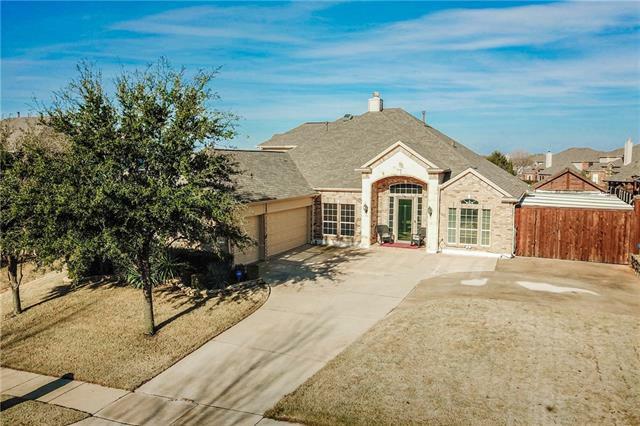 "MLS# 13927273 - Built by First Texas Homes - Ready Now! 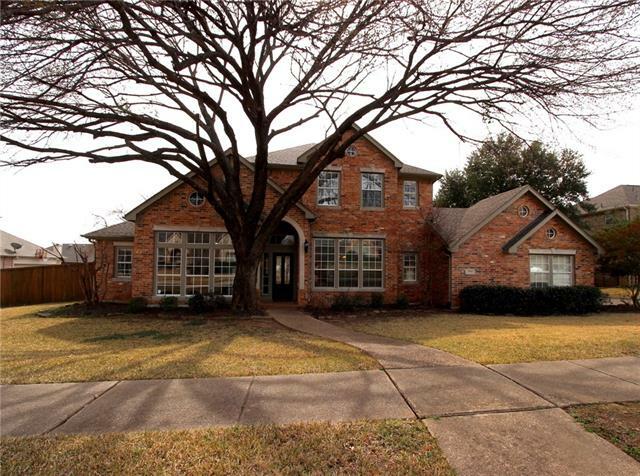 ~ Fabulous story & half home located in an excellent neighborhood. Gourmet kitchen with 42 inch custom cabinets, over-sized island. Large family room with decorative fireplace is perfect for entertaining. Stunning covered patio in the back with outdoor fireplace. Game-room upstairs is a perfect get away for the kids." 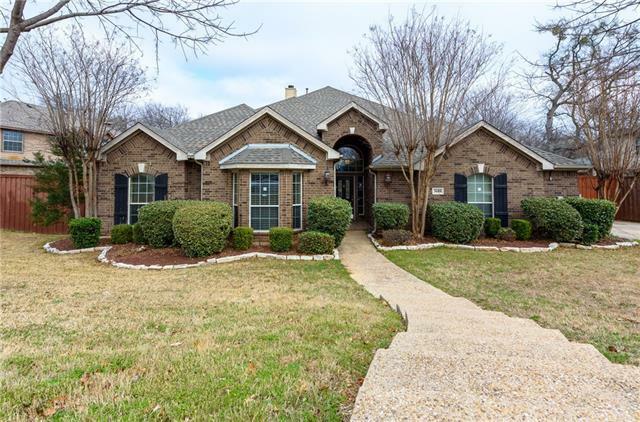 "This spacious home is on a acre, cul-de-sac lot*Downstairs Master & Bath, Office, Great Room, Kit, Bkft Nook, Formal LR & Dining, Lg entry*2019 New hardwood flooring throughout living areas downstairs, new plush carpet upstairs*abundant cabinet & counter space, walk in pantry, custom granite island & Corian countertops*Upstairs has 3 bdrms, 2 bath, a Lg loft, gameroom, Flex space*media room with half bath*outdoor living has wood deck with Cedar cover plus a saltwater pool*patio & pool area re"
"Acreage in Corinth!! 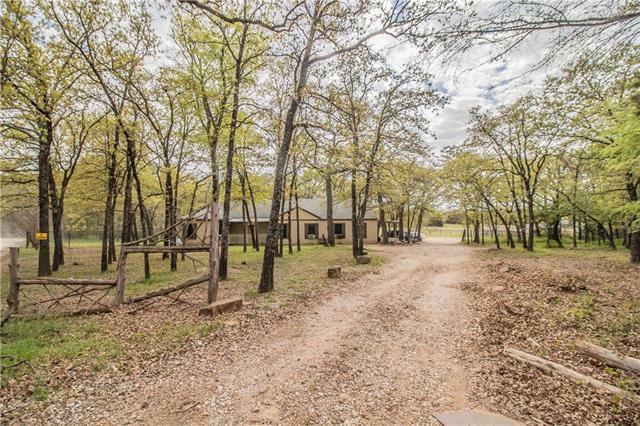 This must see property with 4 plus acres in a secluded neighborhood close to schools, 2499 and 2181, and future shopping within Corinth City Limits. Current home is nestled in the trees situated closer to the main road leaving plenty of room to build anything you can imagine. Fenced pasture includes a Large 60 x 32 Barn with horse stalls and a tack room with running water and electricity. 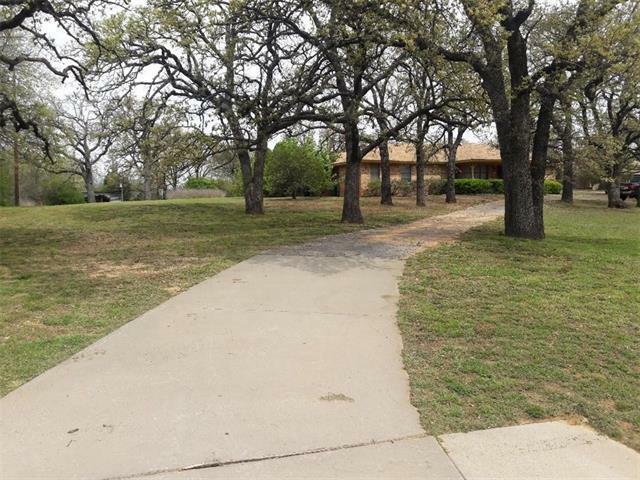 Some features include a pond and several dog runs, this has a great pasture area for h"
"MLS# 13972648 - Built by First Texas Homes - Ready Now! ~ Adorable single story home. California style kitchen, over-sized island with marble quartz, custom 42 inch cabinets, decorative backsplash. Open concept, large bedrooms. Super large covered patio in the back is perfect for entertaining. Wood flooring truly enhances this cute home. 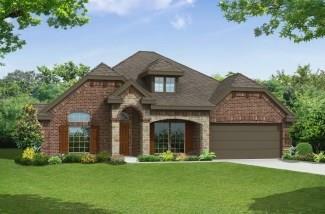 Garage is over-sized.."
"Texas Sized Outdoor Living w Multiple Entertaining Spaces & Room for a Pool! 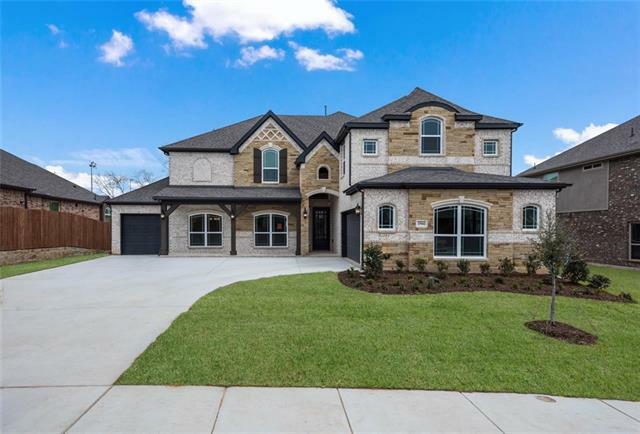 Stunning upgrades, grand open floor plan w impressive circular staircase & high ceilings allow plenty of natural light*Expansive wood-look tile floors, granite in all baths, updated island kitchen w designer back splash & SS appl, current neutral wall colors, custom master closet w fab storage, decked out media w projector (it stays! 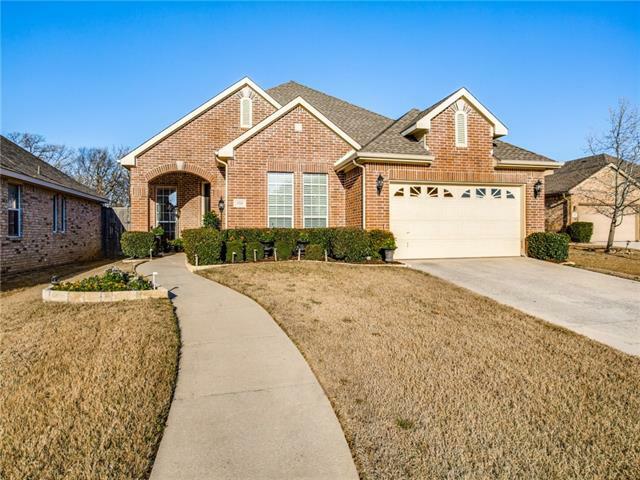 Mounted TVs stay), recent paint, 8' fence & roof are just a few of the upgrades*Study w"
"Instant curb appeal with this beautiful 5bd, 3 bath Corinth house. The moment you step in the grand entry you are warmly welcomed home. The spacious, open living room sitting at the heart of the home is ideal for hosting friends & family. The Texas-sized eat-in kitchen boasts a large island, SS appliances, double oven, ample counter & counter space. Downstairs master suite features a sitting area, separate vanities, walk-in closet, jetted tub & separate shower. 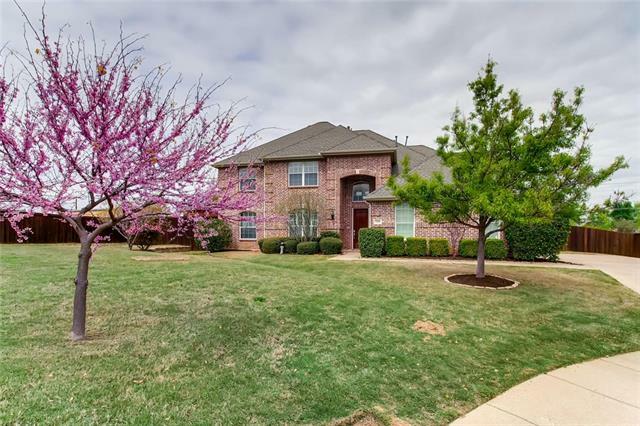 Additional bedrooms & baths on the"
"GOLF COURSE LOT! Absolutely stunning home on Oakmont Golf Course hole #12. 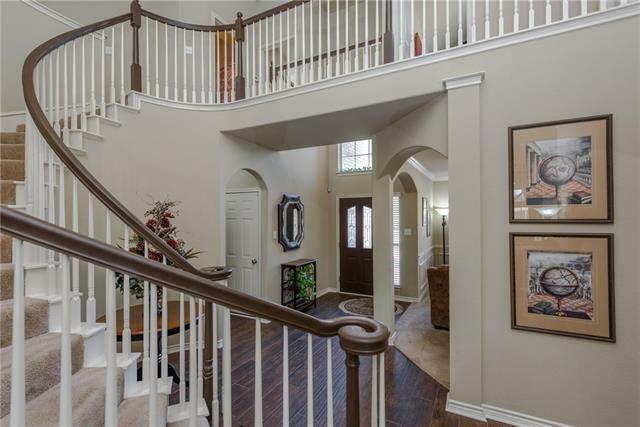 This 5 BR, 3 car Garage, 3.5 bath with Gameroom is loaded. Numerous upgrades and updates. MBR and 3 BR's down. Cozy Sunroom off MBR has awesome view of backyard. Open Kitchen has granite and SS appliances. Upstairs BR currently set up as a Media Room. Exotic wood floors. Covered backyard patio has beautiful panoramic view of golf course and green. 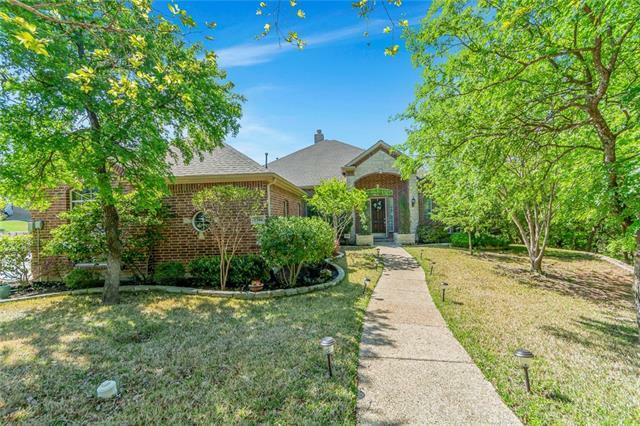 Mature trees, quaint gardens, recent kids play equipment, pergolas, numerou"
"MLS# 13989593 - Built by First Texas Homes - Ready Now! ~ Adorable single story home. Open concept. Large kitchen with over-sized island and marble quartz, 42 inch custom cabinets, decorative backsplash. 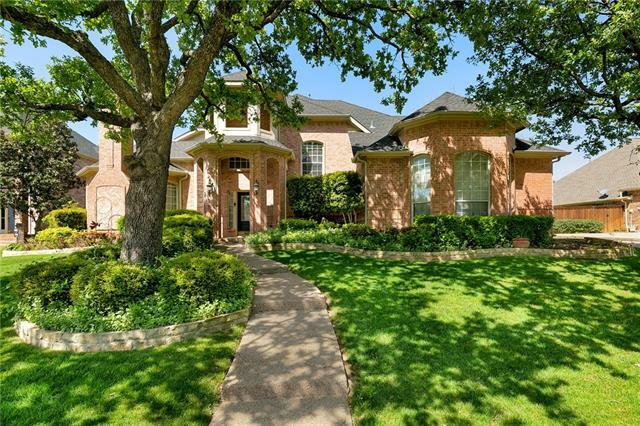 Large bedrooms, covered patio in the back is perfect for entertaining. Home is loaded with amenities. Must see!!" "Beautiful and Spacious Home sitting on large third of an acre lot in the highly sought after Kensington Estates! Guyer HS. Ample living spaces, bedrooms and study. Gourmet Kitchen with Granite Countertops, Gas Stove Top and 2 Ovens. The backyard is welcoming with a sparkling pool and wonderful privacy, a rare find with a vacant one acre lot behind you. Roof, ACs, Furnaces, Pool Pump and Dishwasher all replaced within the last 18 months. Radiant Barrier. 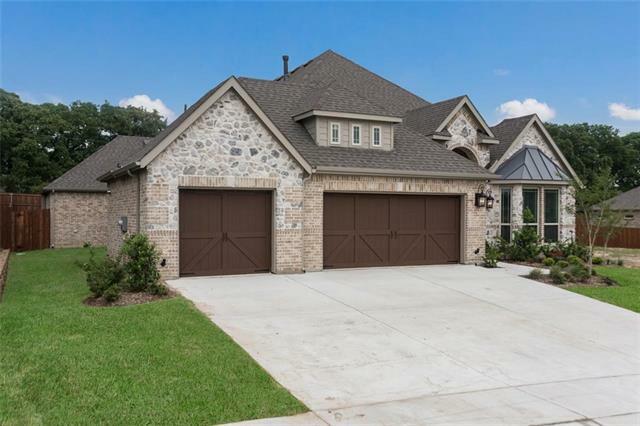 3 car garage has built in work benc"
"Your dream home awaits you at Kensington Estates. 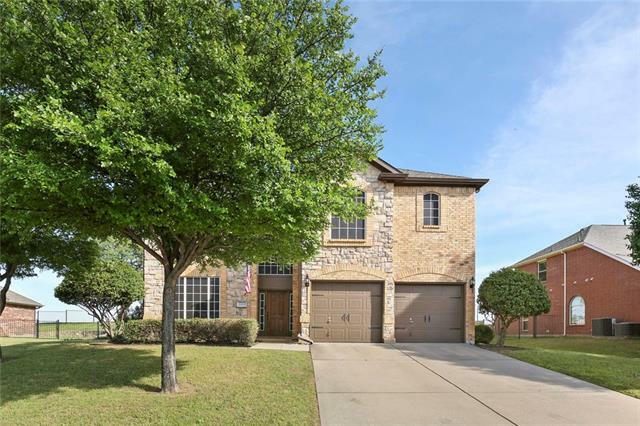 This Gorgeous updated two-story home includes a spacious open floor plan, TONS of natural light, fireplace, gas logs with beautiful hardwood floors throughout the main floor. The kitchen is a cook's dream with a large island, new appliances and convection microwave. The master suite is the piece de resistance which includes a master bath finished out with marble floors and counters. The extra large walk-in closet is a sight to behold. But Wa"
"Brand NEW energy-efficient home ready May 2019! The Hickory s bright main level is anchored by a large island in the gourmet kitchen. The first floor owner s suite features impressive volume ceilings and is secluded from upstairs bedrooms, game and media rooms. Community amenities include a hike and bike trails and a children's play area. Known for their energy-efficient features, our homes help you live a healthier and quieter lifestyle while saving thousands of dollars on utility bills." "BACK YARD OASIS! Backs to Corp of Engineer land that leads to Lake Lewisville. Find yourself floating your cares away at the resort style pool with a Swim Up Bar that is has an outdoor kitchen and set up for TV and Sound System. Pebble Tech, Salt Water Pool with Grotto Water Fall. Wonderful Single Story spacious home with side entry garage is well located in highly desirable neighborhood of Kensington Estates. Hawk Elementary, Crownover Middle School and Guyer High School." "Brand NEW energy-efficient home ready NOW! The private main floor master suite of the Beech home is secluded from the second-story game room and three secondary bedrooms with walk-in closets. Anchored by a U-shaped island, the Beech s kitchen overlooks the family and dining rooms. Community amenities include a hike and bike trails and a children's play area. 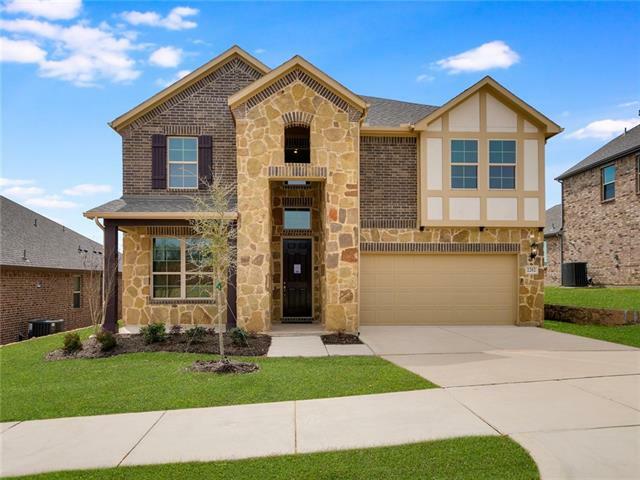 Known for their energy-efficient features, our homes help you live a healthier and quieter lifestyle while saving thousands of dollars on"
"Gorgeous 4 bedroom home with a study ready for new owners! Tall ceilings & crown moldings. New wood floors in 2018. The list goes on...Downstairs master suite with private bath and walk-in closet. First floor guest bedroom with full bath. Formal dining room and study. Updated kitchen with granite countertops and new stainless steel appliances in 2017. Two additional bedrooms with a full bath and over-sized game or media room upstairs. New roof in 2018. New carpet in 2017. Interior and Ex"
"You Want Space, Convenience and country living? This well maintained home with split bedrooms, great floor plan, huge master BR, with sitting area, and 2 other large bedrooms, offers so much potential to renovate and update with your desires. 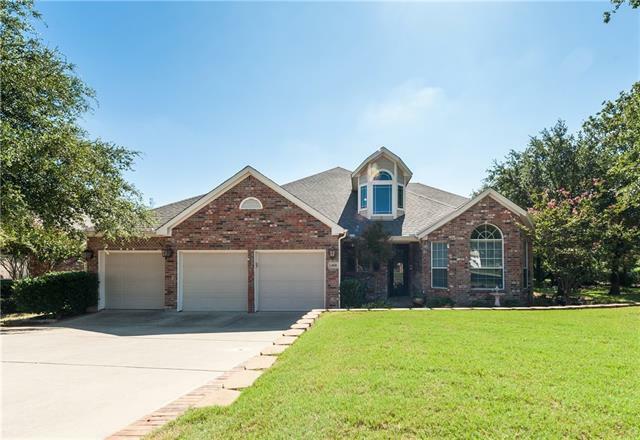 Country style living with easy access to I -35 Frwy, shopping and Dining, attached to the home you get 3 car covered parking and one enclosed 12 x 20 garage, another carport for RV and car, YOU get (approx.) 1.392 acres of paradise in the heart of Cor"
"Beautiful & well-kept 4 bed, 3 bath home available in sought after Oakmont that backs up to semi-private golf course hole #2! 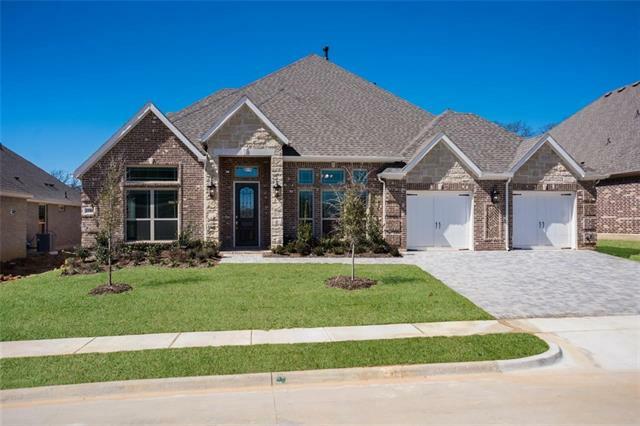 The open-style floor-plan features upgrades including new roof, HVAC & hardwoods! The kitchen conveniently opens to living area & includes impeccable granite counters, built-in SS appliances & breakfast nook! 2nd floor master includes en-suite bath with dual sinks, garden tub, sitting area & an oversized walk-in closet! Enjoy golf course views on 2nd level with newly inst"
"Plenty of room for your family! 3 living areas, 2 dining areas and 5 over sized bedrooms with generous closets. Entertaining made easy with a gorgeous pool with fountain and a huge patio area. Master bedroom has a balcony that overlooks the landscaped backyard. Master bathroom has a separate tub and shower and walk in closet. Updated appliances in the kitchen. Kitchen has breakfast bar that overlooks one of the living and dining areas. Great open floor plan. Property sits on over a quarter o"
"WOW...Immaculately Well Kept Home in Oakmont! 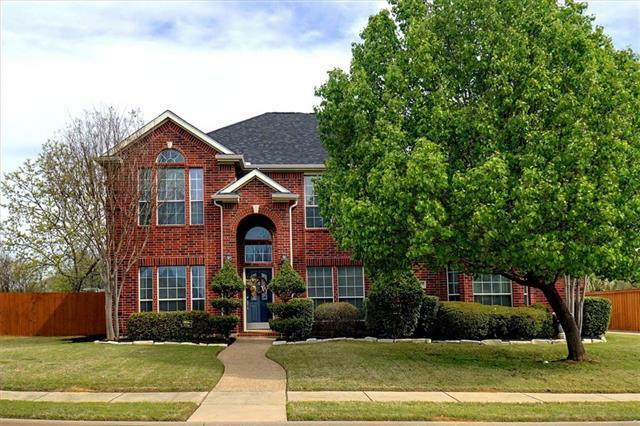 1.5 Story Home with Great Floorplan has all Living Space and Bedrooms Downstairs with Media Room Upstairs. This home has Loads of Upgrades Including Insulated Interior Walls as well as Garage Walls, Ample Exterior Electrical Outlets, 220 in Garage, Travertine Backsplash and Inserts with Wall Plaque in Niches, Faux Brick Wall in Entryway, Over Cabinet Lighting, Designer Colors with Venetian Plaster, Recessed Ceilings with Crown Molding, Plumber for Si"